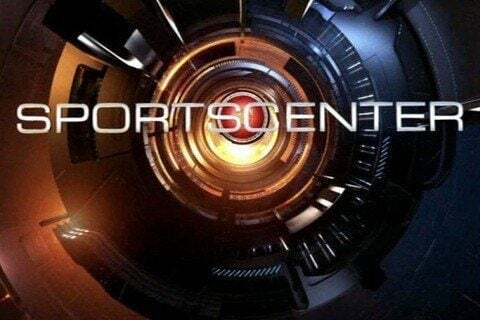 Flagship program of the TV network ESPN which is a daily sports news show. It is broadcast from both Bristol, Connecticut and Los Angeles, California. The first anchors of the show included Chris Berman, Greg Gumbel, Lee Leonard, Bob Ley and a few others. A version of the show was made available on Snapchat and features hosts Katie Nolan, Elle Duncan, Cassidy Hubbarth, Mike Golic Jr. and Treavor Scales.